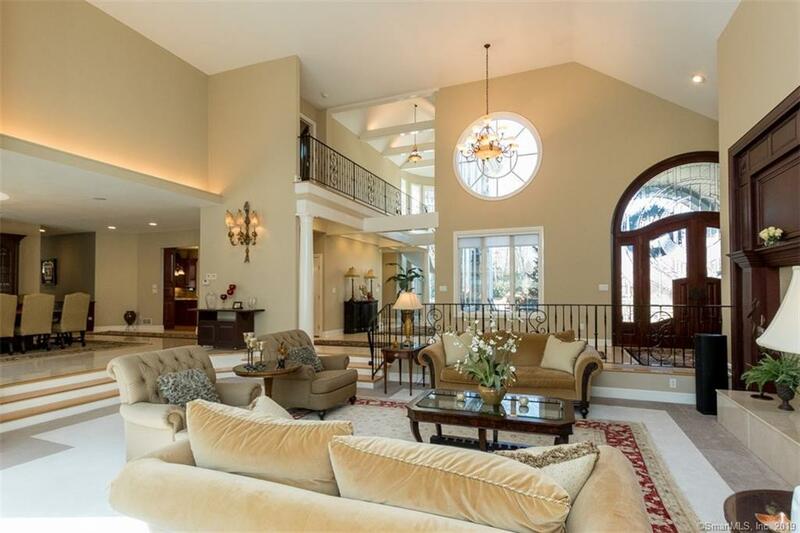 Truly one-of-a-kind estate will wow and delight. 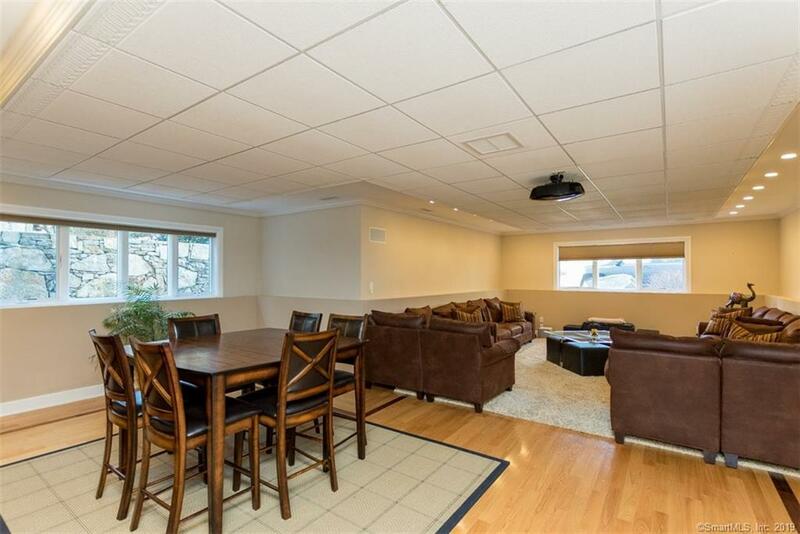 Filled with top of the line upgrades throughout. 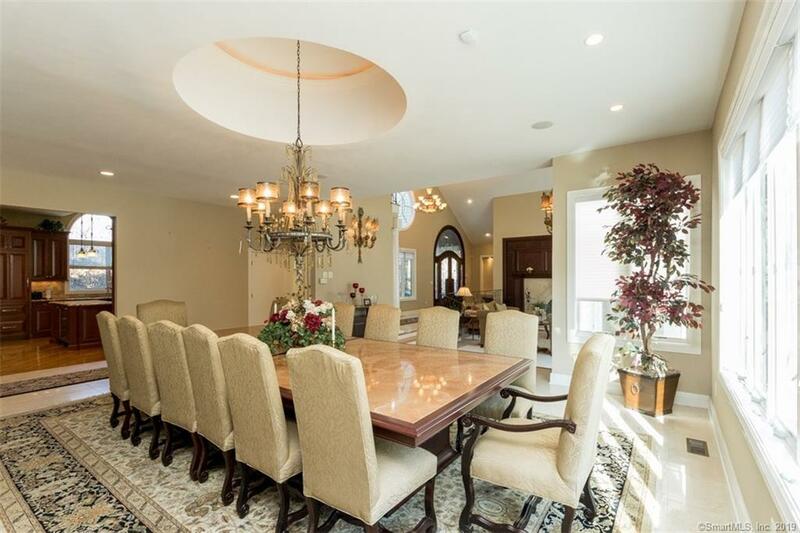 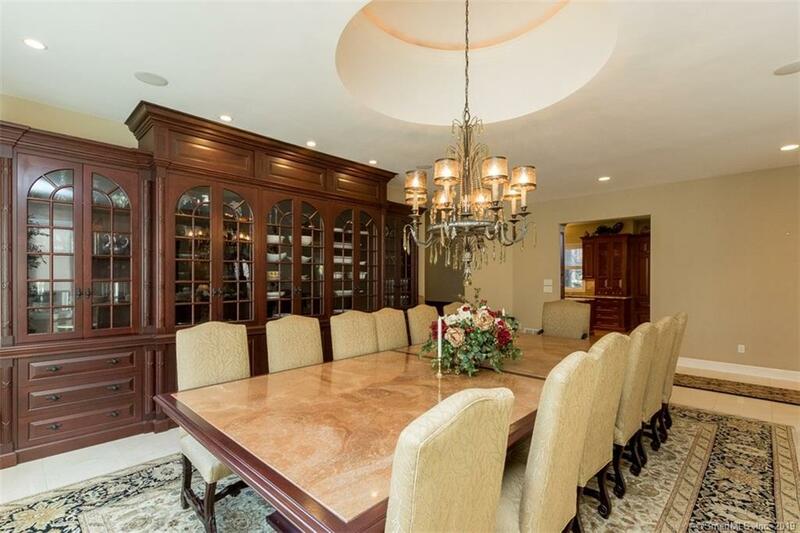 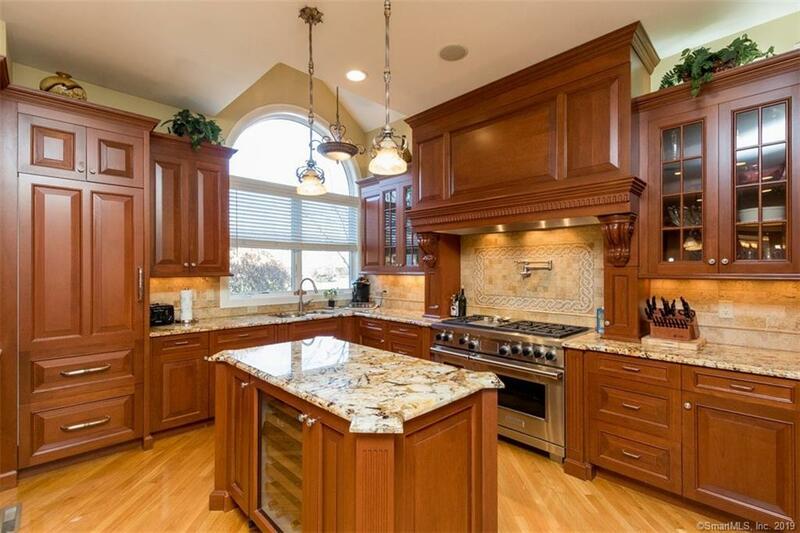 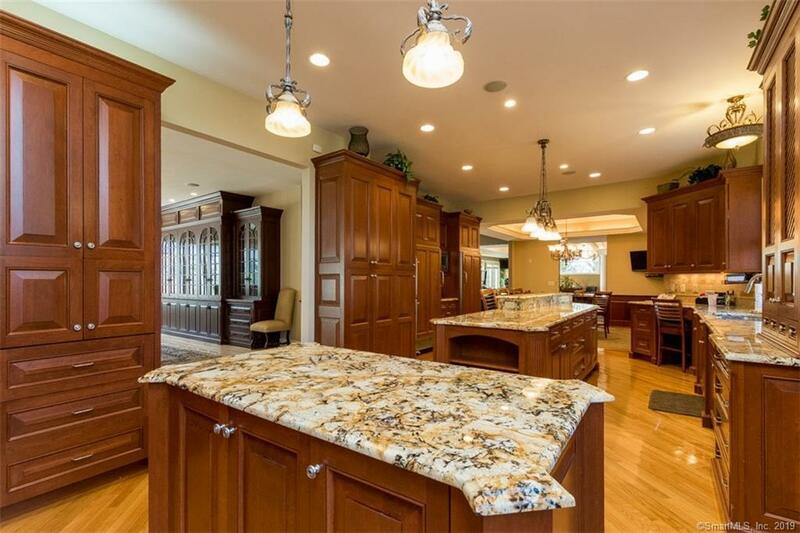 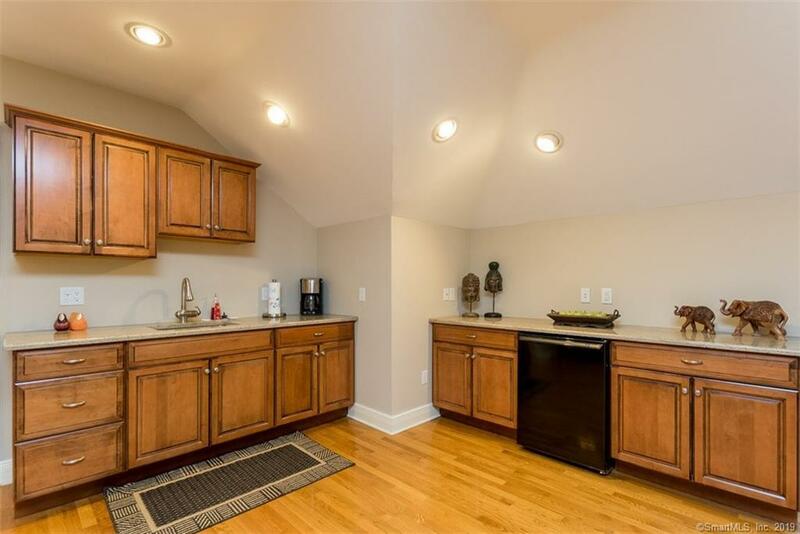 Gourmet Kitchen with Cherry cabinets, two refrigerators, two double-oven and tons of cabinet space, Formal Dining Room, Open Living Room with marble floors and fireplace, Family Room. 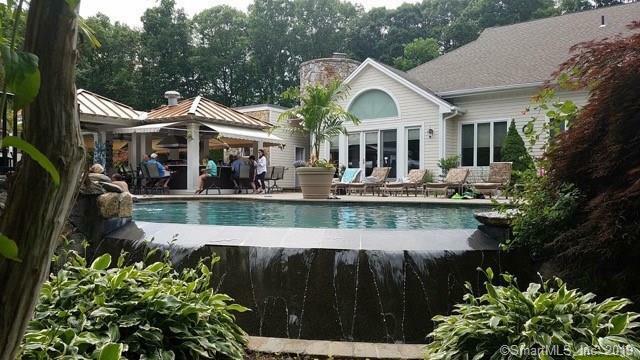 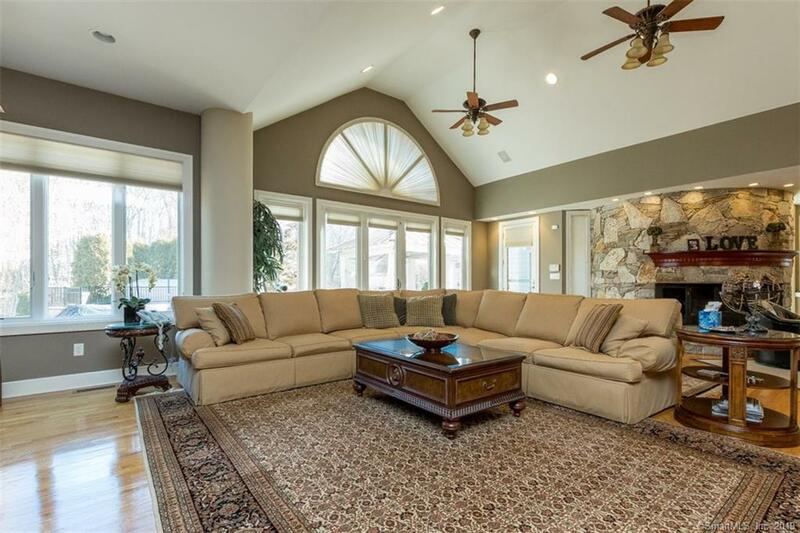 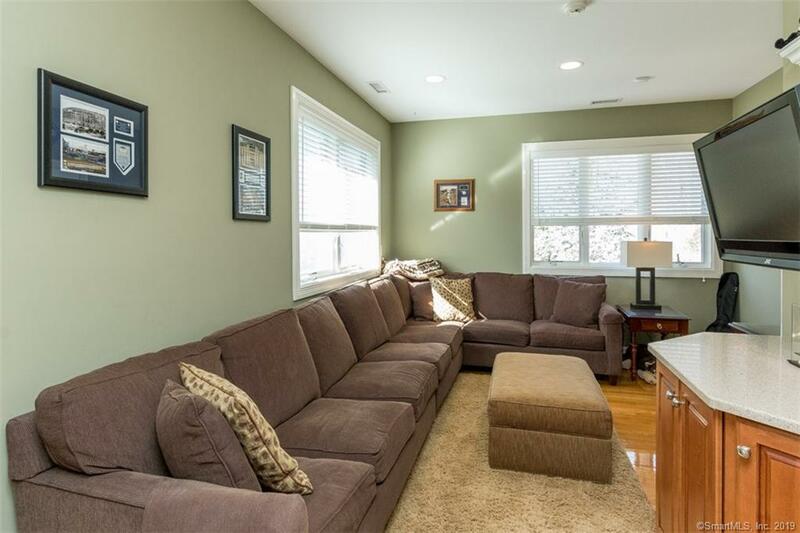 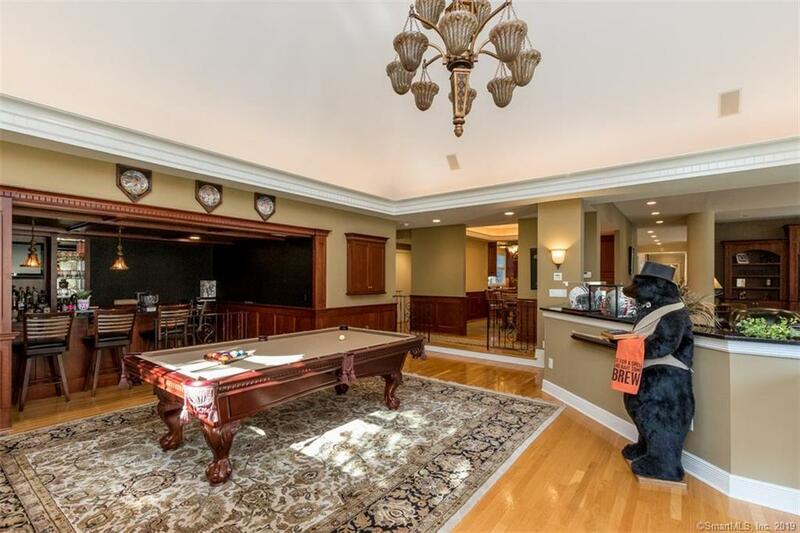 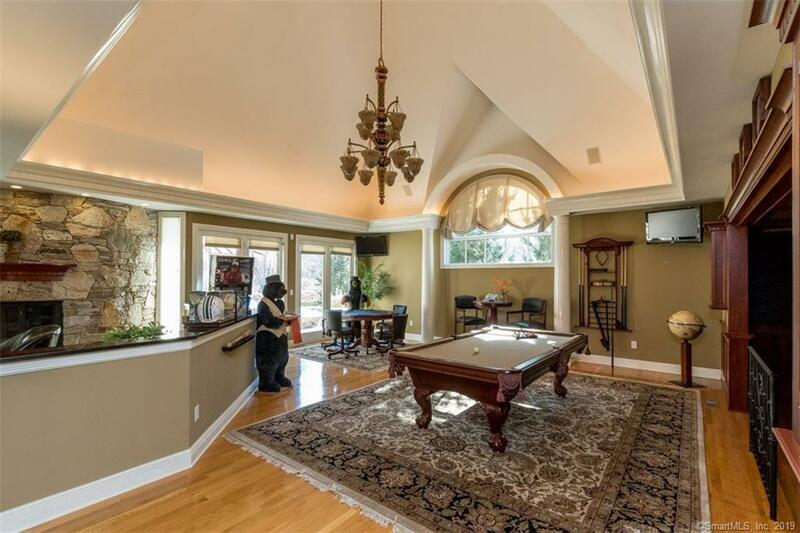 Great for entertaining with Rec Room with full bar and stone fireplace, Theater room with wetbar and inground heated pool with outdoor kitchen and basketball court. 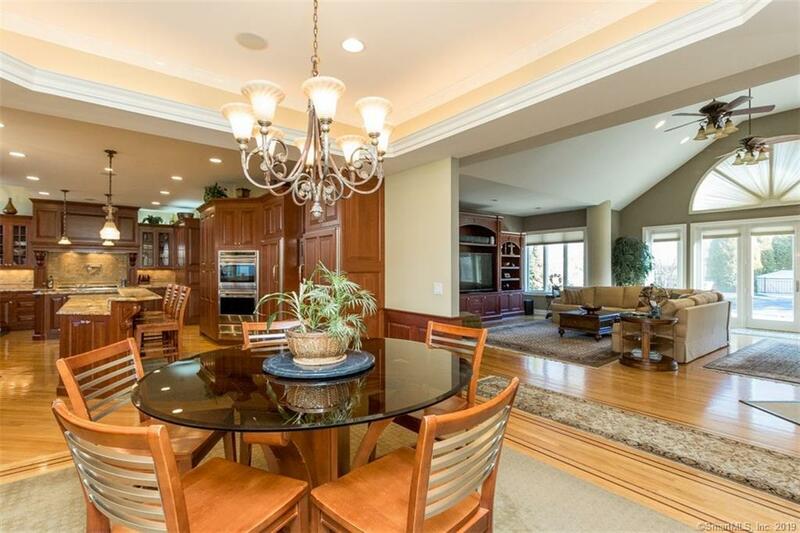 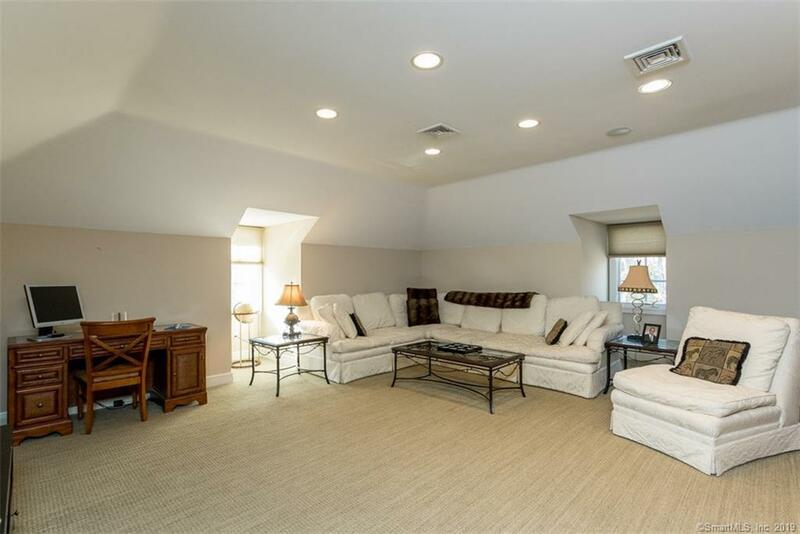 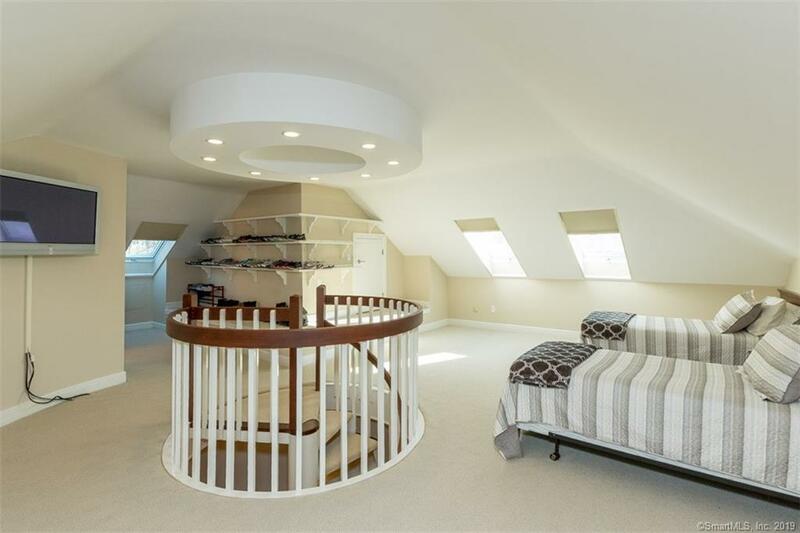 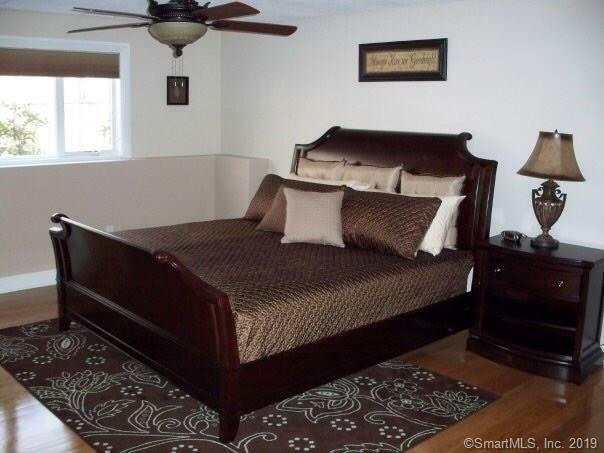 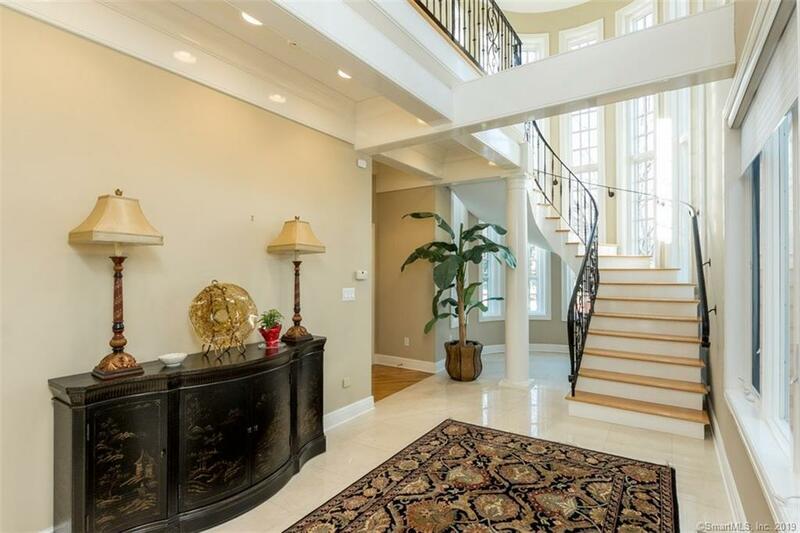 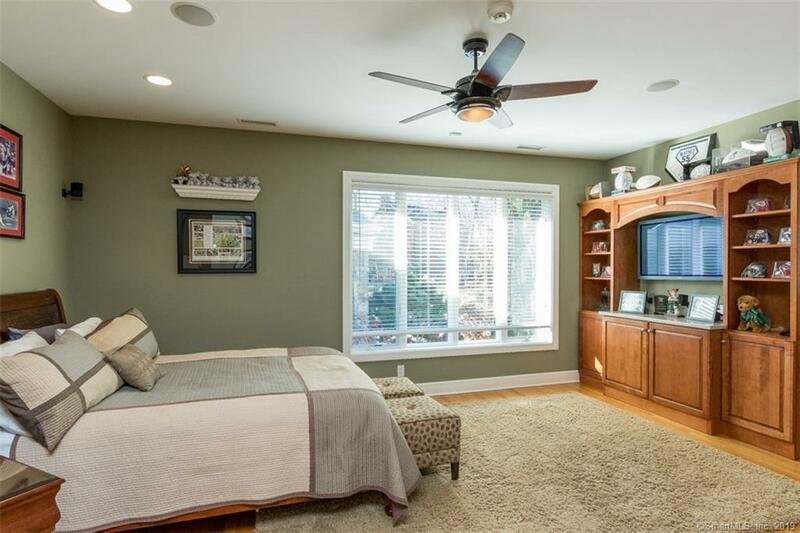 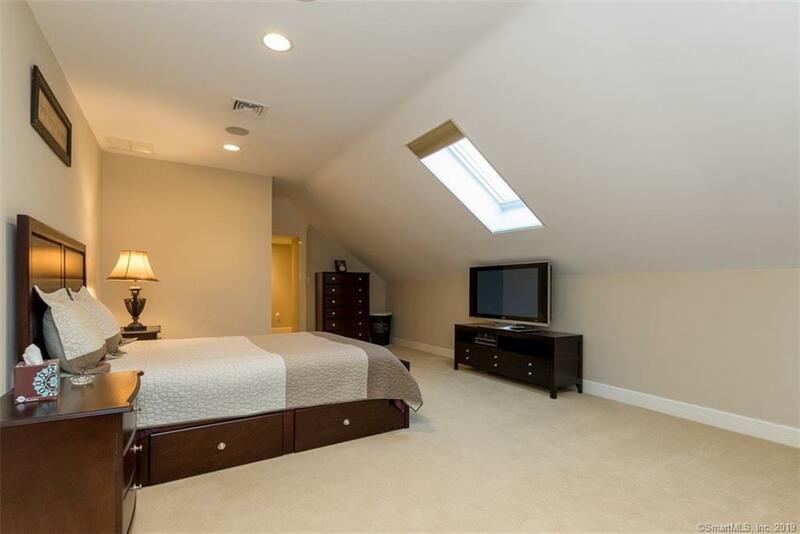 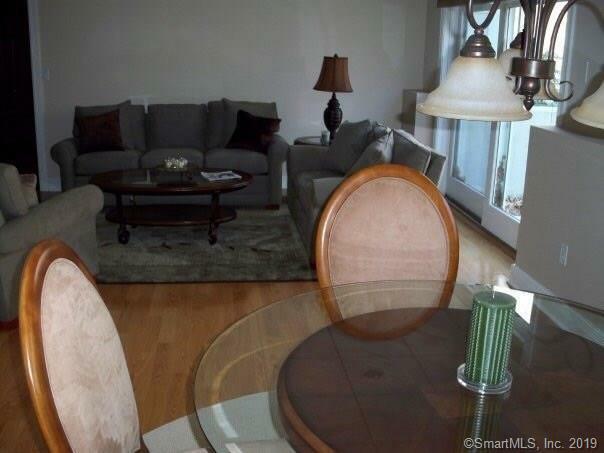 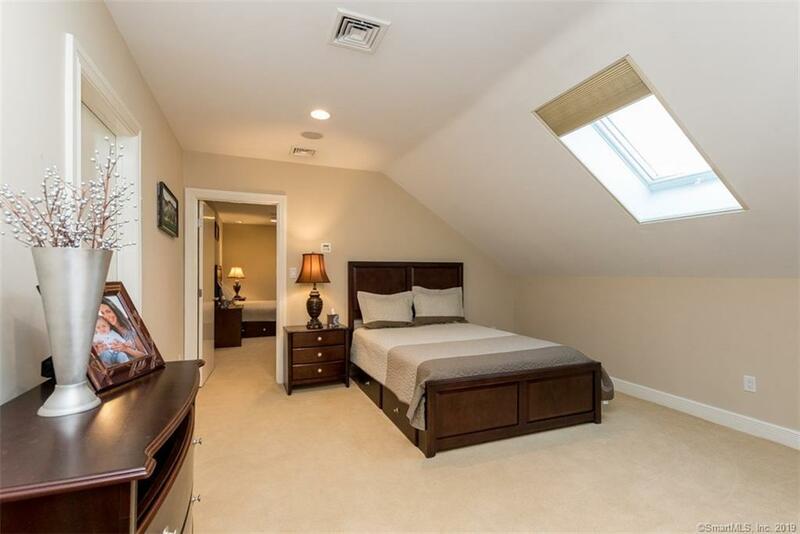 Incredible Master Suite with fireplace, his and hers walk-in closets, and balcony. 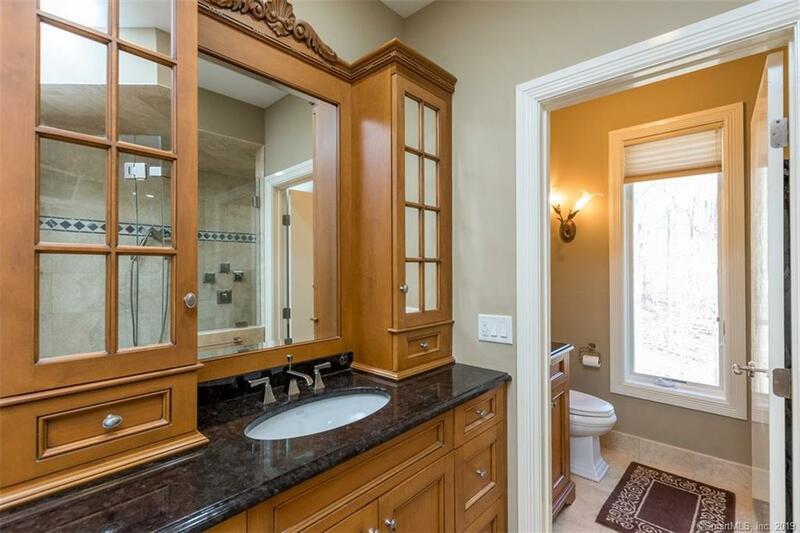 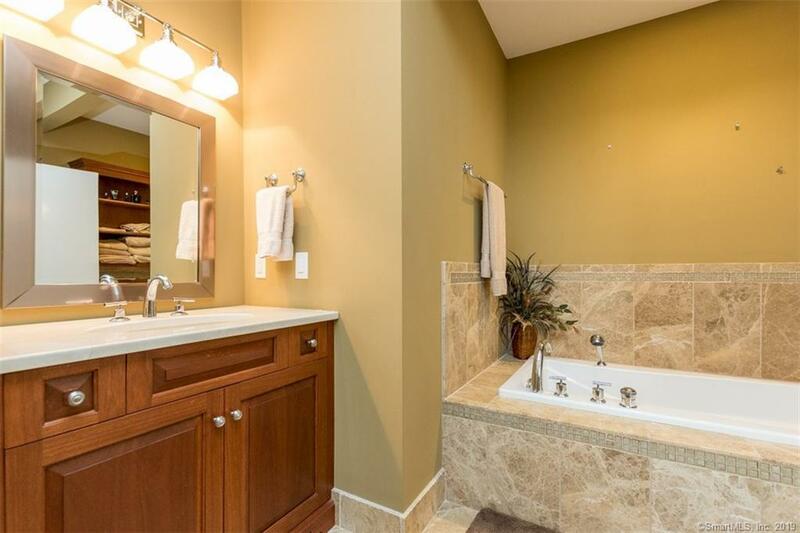 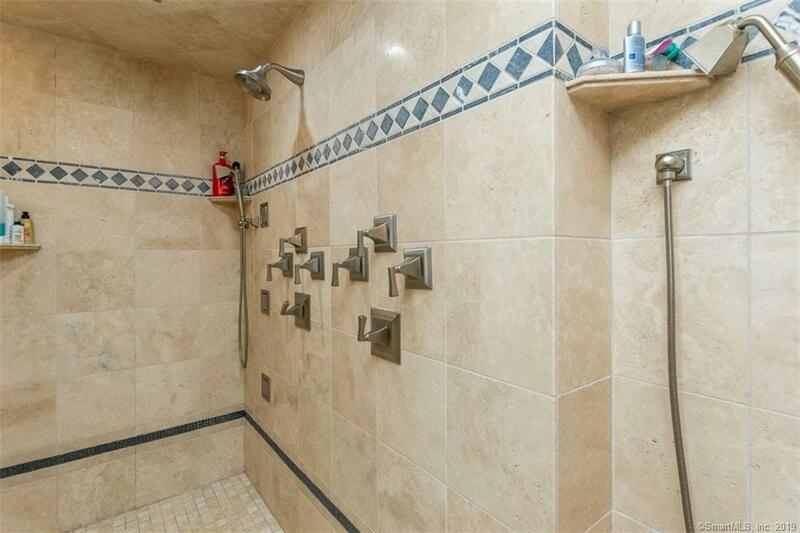 Master Bath with double vanities, soaking tub and steam shower. 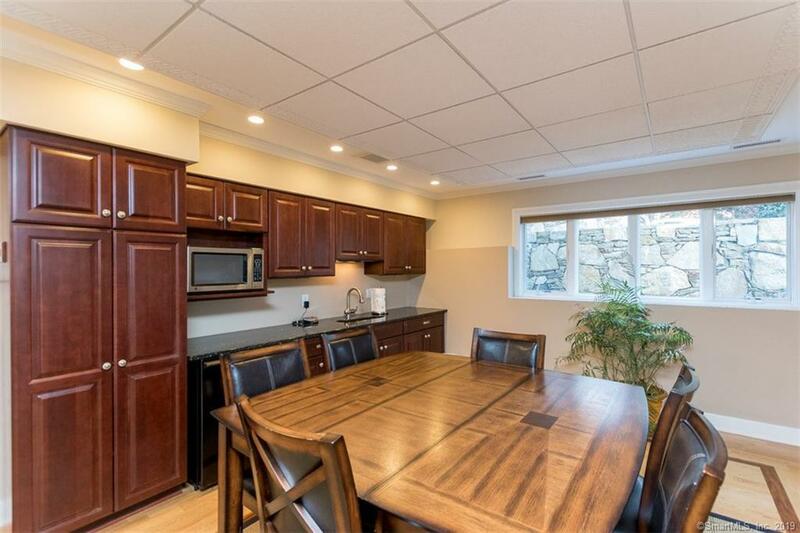 In-law apartment with private entrance, Kitchen and Living Room. 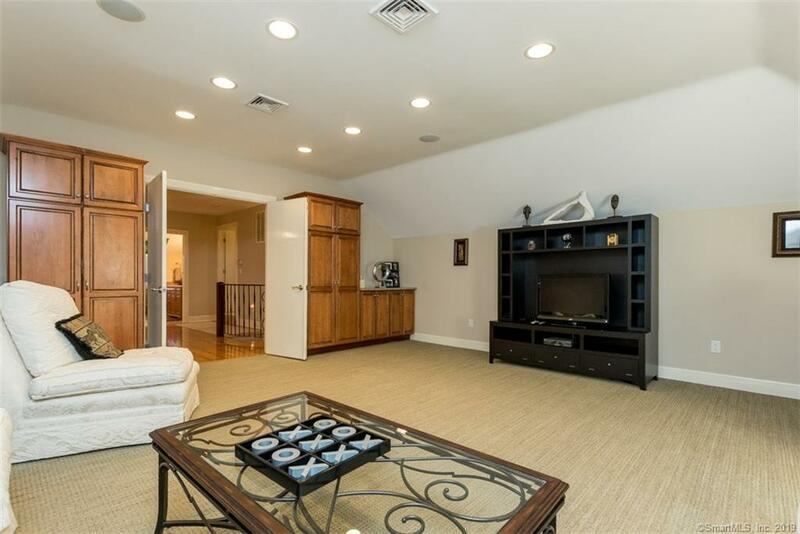 Five car garage. 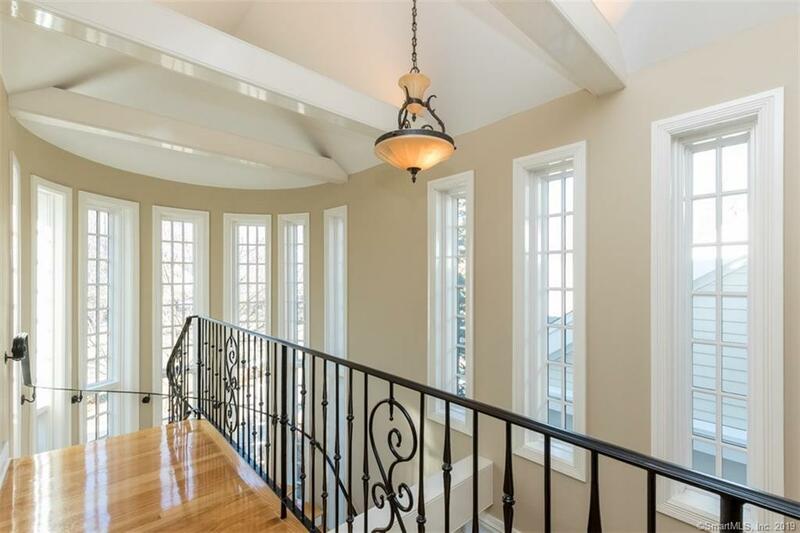 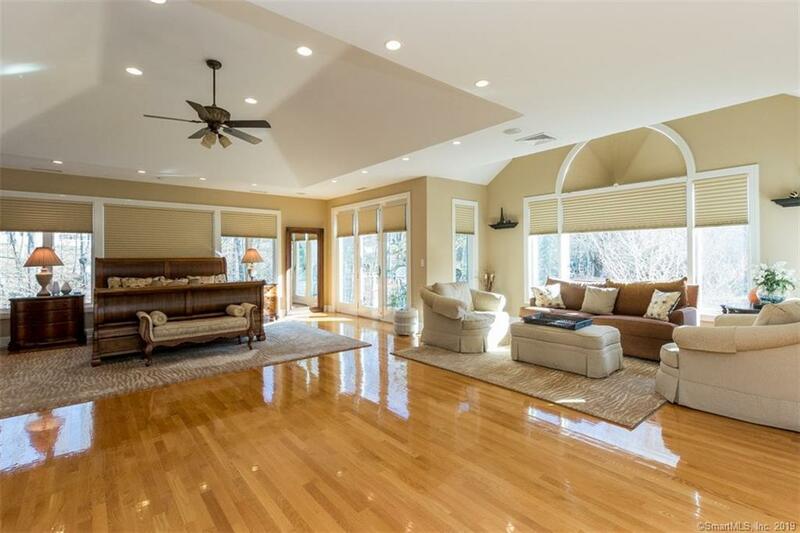 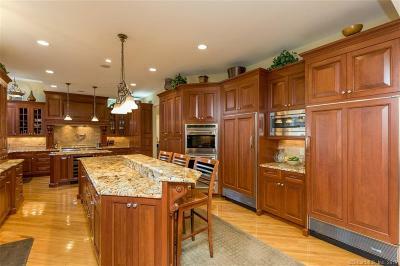 All private feeling with gated entrance and on 5.25 acres.